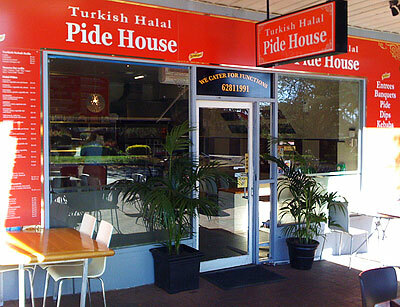 Welcome to the Yarralumla Turkish Halal Pide House! We pride ourselves on supplying the very best of Turkish cuisine in Canberra in our restaurant or as takeway for you to enjoy at home or elsewhere. Take the time to look over our extensive menu and phone through your order.